determinations of specific surface area. obtained for different gases, and in case of the HumiPyc Model 1, at a range of temperatures. 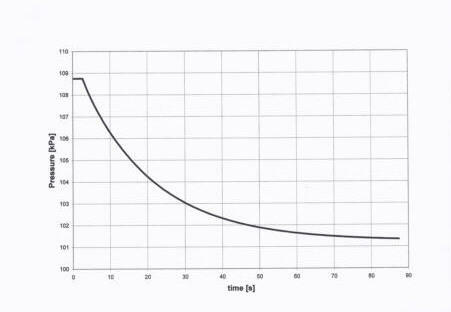 pressure value of the pycnometer fixed volume and opening the auxiliary valve, the pressure values are recorded versus time.